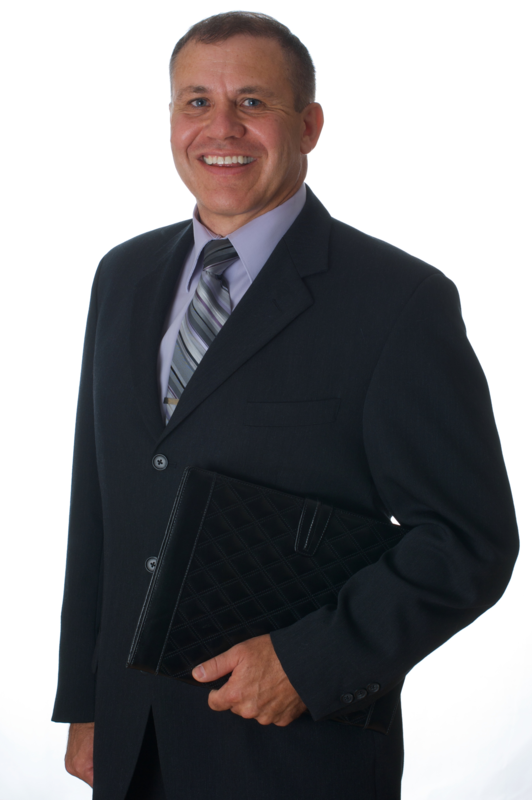 Edmonton DND/RCMP IRP REALTOR® Contact Mike Today! I understand you may be in the information-gathering stage and may not be ready to open up about who you are or your Edmonton Real Estate needs at this time. If you are not comfortable providing all your contact information that is perfectly OK. Just enter your e-mail address so I can send you the material you requested.